Conscious building design for minimal environmental impact and healthier buildings, specialising in heritage buildings and new residential architecture. BBQ Buoys operates in a sensitive ecosystem in the heart of Adelaide and feels a responsibility to protect this beautiful environment on both a micro and macro level. 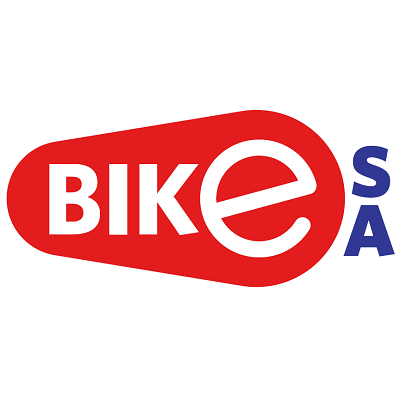 Encouraging active mobility for a healthier community and environmental benefit. ​Biodiverse Carbon Conservation is the largest provider of biodiverse carbon offsets from native forest rehabilitation in Australia. Boileau provides solutions that play an integral part in reducing the carbon emissions of office environments in South Australia. Bowden Print Group believes that a sustainable world needs sustainable business and is leading by example, beginning their carbon emissions reduction journey. Buddy Platform uses the Buddy Ohm service to actively measure, monitor and reduce real-time energy consumption – helping organisations understand and then reduce carbon emissions. A visit to Café Troppo offers an insight into sustainable living, with low impact, local and sustainable operations that encourages the community to think differently and be a part of a carbon neutral city. CAPS works with Adelaide businesses to reduce carbon emissions associated with the use of compressed air through providing a specialist auditing service and technology upgrades. Changing Weather is committed to supporting a positive energy transition in South Australia, with a vision of a fairer, cleaner energy system where abundant renewable energy supports the economy. 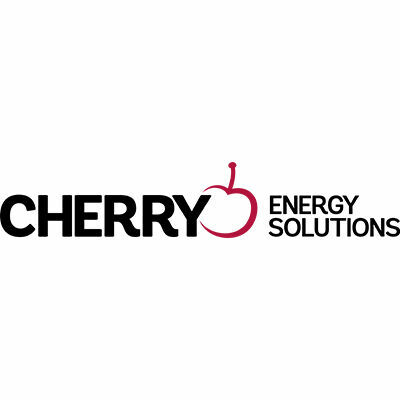 Cherry Energy Solutions provide energy efficiency services specialising in LED lighting, solar PV, energy monitoring, energy broking and energy storage. ​​​Climate Change Services Australia is building a network of people and organisations with world-leading capability in policies, programs, products, business services and knowledge in developing climate change solutions. ​Climate-KIC Australia is a Knowledge Innovation Community (KIC) to catalyse a national response to climate change and the global-scale opportunities it presents. 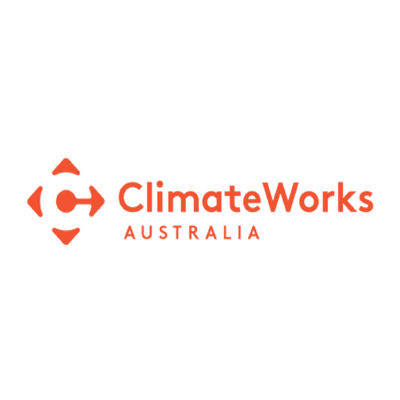 ClimateWorks Australia is an expert independent adviser that works with businesses, governments and investors to drive Australia’s transition to a low carbon economy. Cminus are focused on carbon reduction in the built environment and property industry, and the economic and wellbeing benefits it can bring to communities. ​The Committee for Adelaide has a strong track record of advocating at national, state and local levels for sustainable development across the state as well as sustainable and cost-effective energy options. 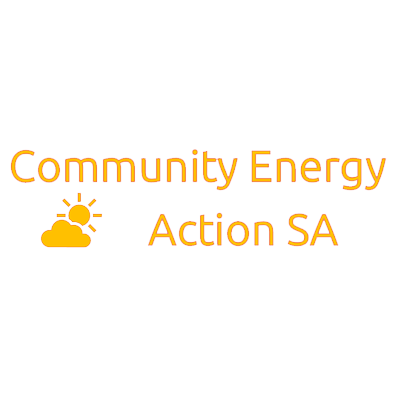 Community Energy Action SA is open to anyone interested in community energy, believing that advocating together for cleaner, fairer energy systems and working in communities will bring about positive changes. ​Conservation SA combines lobbying with hands on activities and organising to kick-start the conversations the community needs to have about carbon, climate and nature. Cool or Cosy is the largest manufacturer and installer of solar panel systems and cellulose insulation in Australia. The Citizens Own Renewable Energy Network Australia Inc (CORENA) help non-profit community organisations who want to reduce their carbon footprint but lack the expertise and up-front capital to do so. Cundall are committed to a carbon neutral future and were the first consultants to be endorsed globally as a One Planet Company. Demand Manager is a clean energy financial services firm that assists and guides customers in the creation of funding through environmental certificates. ​Dematec endeavours to minimise the environmental footprint in the way activities are conducted and managed both within the business and in the solutions provided to clients. ​The Department for Education and Child Development is supporting the transition to a low carbon economy by providing curriculum opportunities to educate the next generation on new technologies, environmental sustainability and a low carbon future.